When it is time for the natural teeth to be extracted, Andriy Khomyn provides the latest technology for immediate dentures. These dentures are put on right after your natural teeth are removed. This will keep you from the embarrassment and difficulty of going without teeth while you are healing. 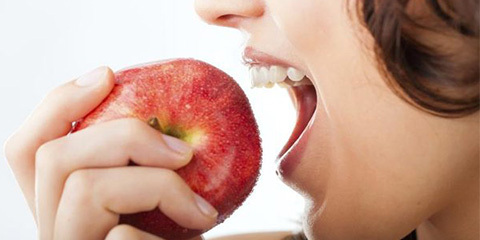 Some esthetic compromises may be made since the dentures will not be tried on before the teeth are extracted. Immediate denture placement is typically very successful and doesn’t cause any major problems to the patient. 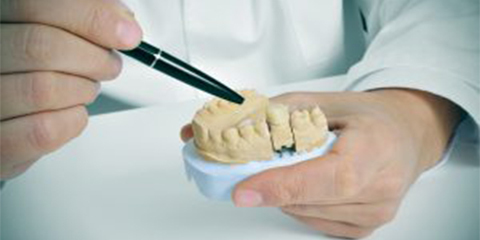 Our custom designed dentures made at our on-site lab will help restore your beautiful smile. 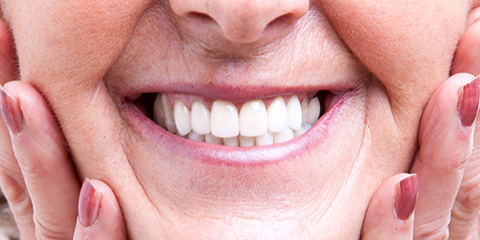 We offer several temporary and permanent denture solutions for replacing your missing teeth. 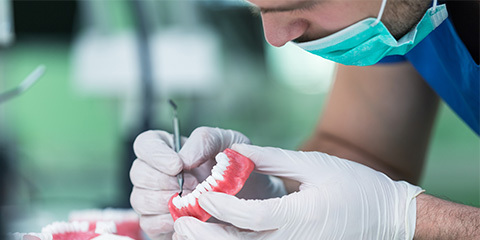 With our same-day denture repair service, you won’t go without your dentures for days. We offer denture implant procedures that are safer and more cost-effective than ever.